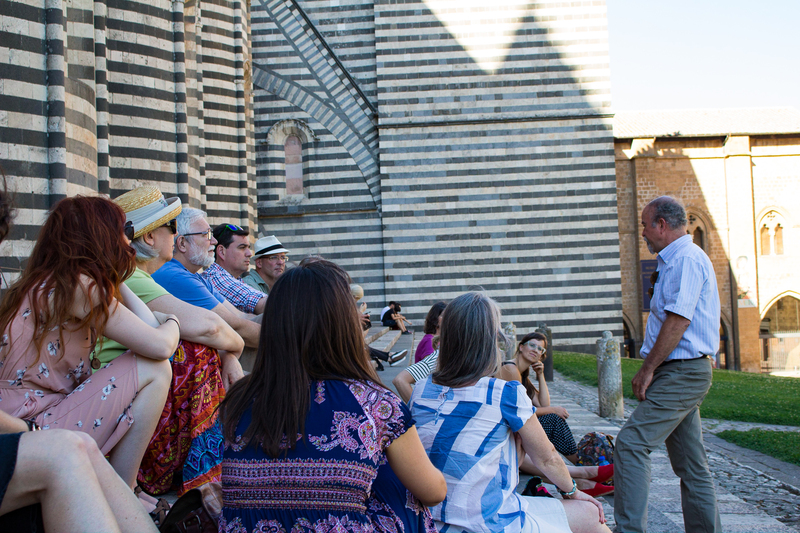 The Orvieto Program partners with Gordon College’s Studio for Art, Faith and History to offer 20 classical educators and administrators eight days of study in the beautiful medieval city of Orvieto, Italy. The Orvieto Program is operated by Classical Academic Press and sponsored by the Society for Classical Learning. If you are an SCL member, you will receive a 5% discount on the fee. Registration and Payment The cost for the trip is $1,350, plus airfare. The $1,350 fee covers room and board, ground transportation, and entrance to all museums. Airfare usually ranges from about $1,200 to $1,600. Once your application has been approved, we will send instructions on how to pay a deposit of $500 to officially register for the trip. Cancellation Policy If you cancel before April 30, 2019, you will receive a refund for any payments made (less the $500 initial deposit). No refund will be offered for cancellations after April 30, 2019. Your trip leaders are Dr. John Skillen and Dr. Christopher Perrin. You can learn more about them here. 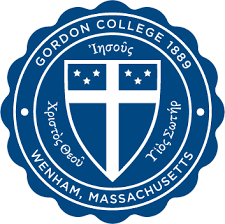 Gordon College provides administrative support and logistics. 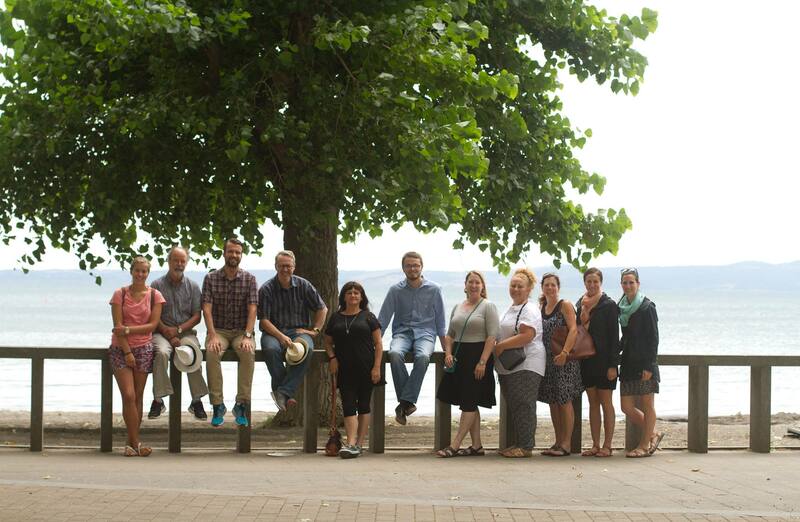 For a week every summer, teachers from classical-Christian schools and home-school coops gather in the historic cliff-top town of Orvieto to consider afresh “Tertullian’s enduring question” (in Nicholas Wolterstorff’s phrase). We take up some important aspect of the Christian digestion of the rich intellectual and cultural heritage of the classical world. What is the Christian mind to make of the rich and sophisticated heritage of classical thought, literature, and culture, so full of useful tools of learning, so astute in its exploration and analysis of nature and history, of the human psyche and the polis, of human artistic endeavors … and yet falling short of a wisdom unto salvation? Dante’s Virgil can lead the pilgrim only so far. Our theme in July 2019 is the Virtues and Vices of human character: the four cardinal virtues of prudence, justice, temperance and fortitude, described and analyzed with care and precision by Aristotle and Cicero; the three theological virtues of Christian tradition; and the vices ever ready to erode our human being and to sabotage our cooperation in God’s work of sanctification. We will explore how this moral vocabulary was accepted and interpreted by great thinkers and poets and artists of European Christendom to render it compatible with Christian faith and the doctrines of human sin and sanctification. 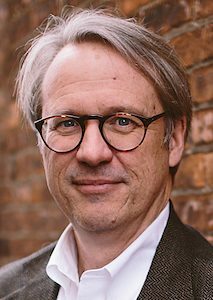 Yes, we will turn to some of the classic texts that shaped the Western understanding of Ethics, but we will give careful attention to how the vocabulary of virtues and vices got into the eyes, ears, minds and psyches of ordinary people as guides to perception, judgment, and choice-making in real life. For that, we will draw on the popular literature of Dante and Chaucer and the morality plays as well as to the rich and sophisticated depiction of the virtues and vices in the visual art of the period. After all, the final purpose of our teaching is not only to place the vocabulary of virtue and vice in our students’ brains and memories, but to form the characters of our students in an age obsessed with personality types and evasive of moral convictions. The historic cliff-top town of Orvieto offers an inspirational setting to reflect Tertullian’s question. The town itself is an archeological-architectural palimpsest of the Etruscan, Roman, medieval, and Renaissance strata present everywhere in contemporary Orvieto. We will live and study in a beautiful, restored monastery, alternating days of study and reflection in Orvieto with excursions to sites evocative for the theme. Finally, an evocative distillation of our theme is found in the magnificent fresco cycle of the End Times, Last Things, and Last Judgment in the Chapel of San Brizio in the Duomo. Begun by the Dominican painter Fra Angelico, the frescoes were completed by Luca Signorelli in the early 1500’s. In the decorative lower zone, Signorelli painted fictive windows framing great figures of classical thought and literature, including Virgil and Ovid. Around these portraits are scenes from their writings, deemed by Signorelli and his humanist advisors as suggestive parallels foreshadowing the scenes of Christian eschatology unfolding in the enormous murals above them. 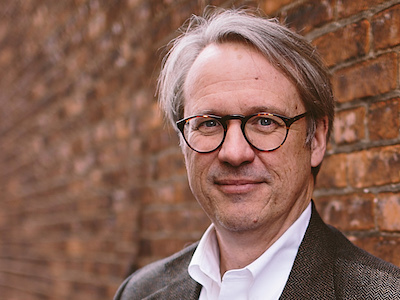 Dante—the poet who most astutely incorporated the classical heritage into an epic that reinterprets the Homeric and Virgilian “homecoming” stories in Christian terms—is welcomed into their company. In fact, Dante’s Purgatorio receives more attention than any other work of literature other than Holy Scripture itself. Featured are those saved souls of weak or negligent character who delayed tending to the life of Christian virtue. Excursions to Florence, Siena, and in Orvieto itself will give material grip and context to our study. Topic #1: Introductory discussion: What exactly are the operative terms, attitudes, and practices regarding the moral life in our own circles?